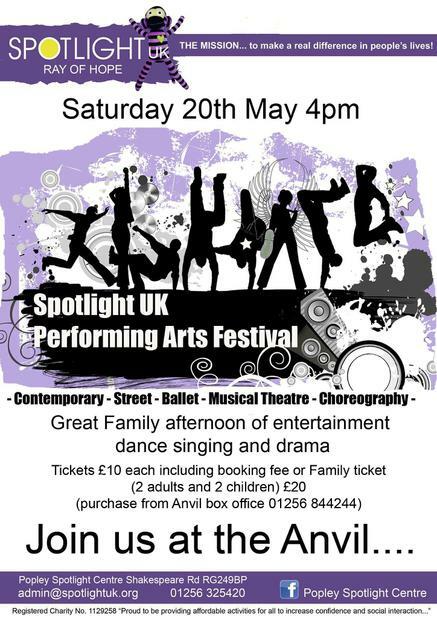 Spotlight are holding a Performing Arts Festival! The money raised will help support local families and children in need. Please see poster below for full details.